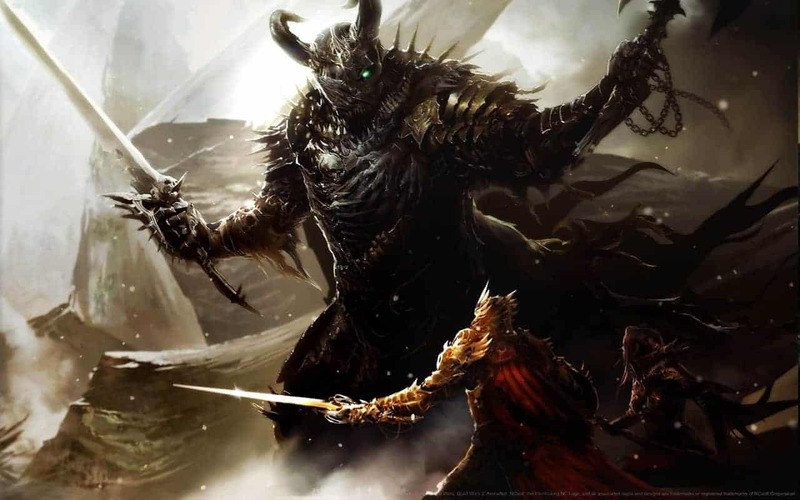 Guild Wars 2 has become the latest in a long line of premium MMO’s to make the transitions to free-to-play with the MMO community now being invited to dive in and enjoy the immersive experience of Guild Wars 2 entirely free of charge. The news comes ahead of the highly anticipated expansion release for the games debut content update, Heart of Thorns, although the expansion pack will still come at a premium cost of $50. Although this can sometimes cause the paying community to feel sour the developers are making efforts to ensure paying customers get fair treatment. Free players will be limited in character creation slots and will not be able to utilize as many bags as paying players. There are also talks of restrictions placed on specific zones, so starter accounts will not be permitted in higher level areas until reaching a specific level requirement. Hopefully this should reduce any potential gold spamming problems for higher level areas.